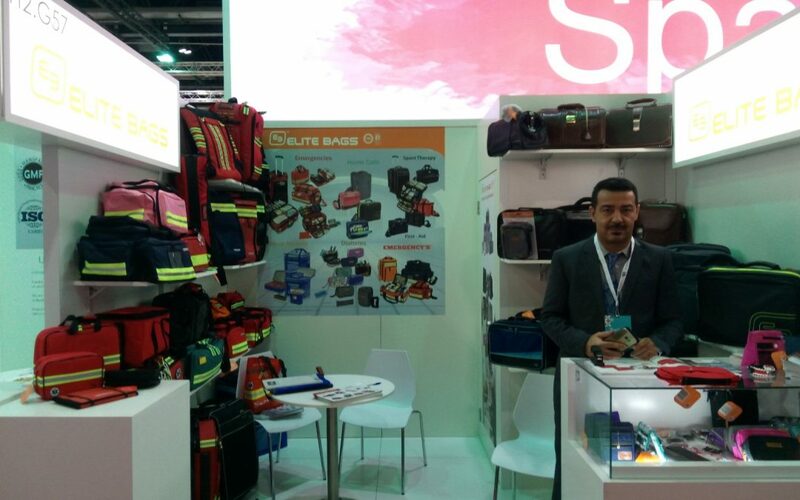 ELITE BAGS, S. L. is attending once more year the ARAB HEALTH Exhibition 2019 held in Dubai, U.A.E from the 28thto the 31stJanuary. 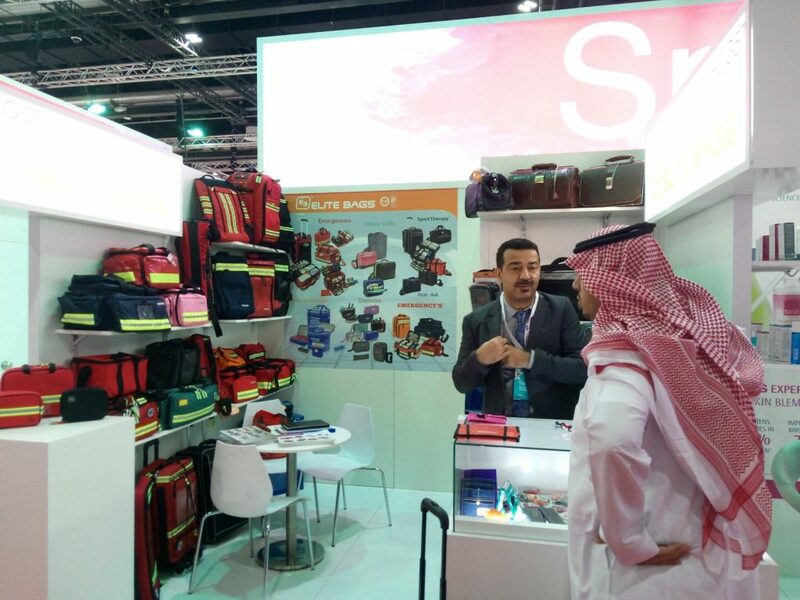 Being the leading healthcare business platform in the Middle East, ELITE BAGS will bring its brand again to the MENA market thanks to this show which connects manufacturers and service providers with dealers, distributors and professionals of the healthcare industry. 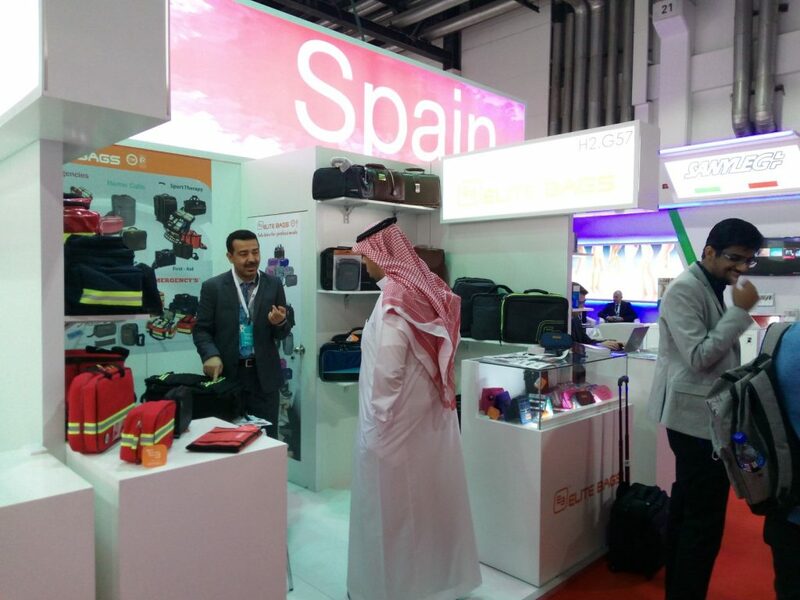 As in former editions, ELITE BAGS will be part of a total of 4,150 exhibiting companies that will gather for four days of business and knowledge sharing. We will be glad to present our brand and our new products to more than 84,500 expected attendees.